Albuquerque Beer Scene: Feeling Flemmy? Have a Monk's! 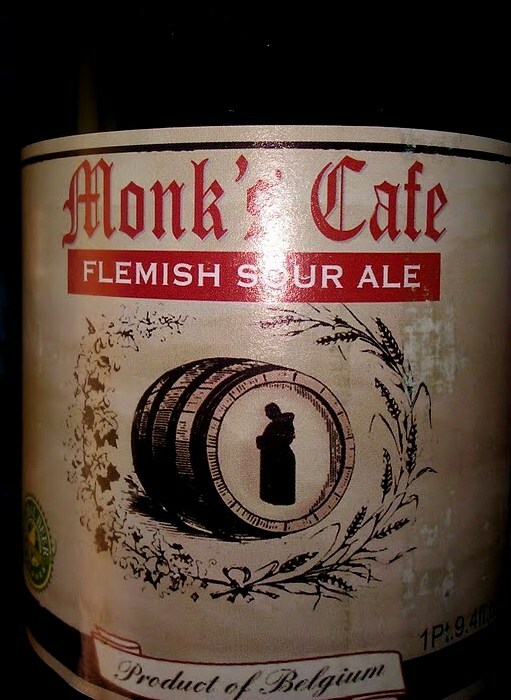 Monk's Cafe is one of America's premier Belgian beer bars, and an obvious destination for any beer lover visiting Philadelphia. Owners Tom Peters and Fergus Carey are often credited with opening the eyes of American drinkers to these foreign Belgian styles- and not just Chimay. Peters personally traveled to Belgium, creating relationships with the breweries and getting beers to the states that might not have otherwise have crossed the pond were it not for him. 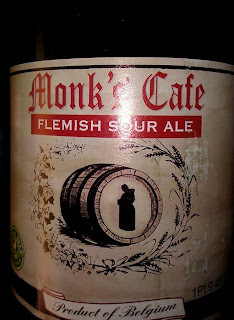 He eventually even got Van Steenberge to brew a Flemish Red under the Monk's Cafe label, and that beer is now available in Albuquerque. The 5.5% ABV beer, available at Jubilation, is a mix of slightly sweet fruit along with a mild funky tartness, making for a very drinkable Flemish Red. The 25.4 oz. bottle retails for $10.99.